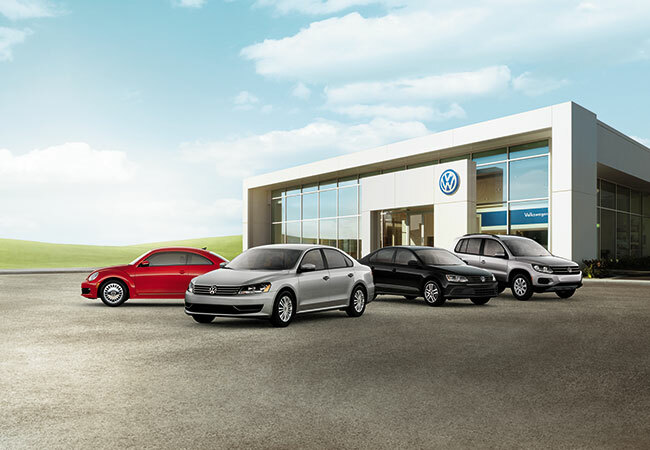 Find a used Volkswagen model at your local Lyndhurst & Jersey City, NJ Volkswagen dealership. Make Three County Volkswagen your first stop when you're searching for a used Volkswagen in Lyndhurst and Jersey City, NJ. Along with a great selection, we also pride ourselves on our exceptional customer service. Our customers come back again and again because we understand what they need: friendly staff, lots of options, and amazing deals. We're here for you. The financing department at Three County Volkswagen is standing by to answer any questions you might have about making your used Volkswagen purchase a reality. We offer competitive rates on automobile loans to drivers in Lyndhurst and Jersey City, NJ. We can also work with you to value your used Volkswagen trade-in, or estimate your monthly payments. We have plenty of options at our disposal to help you finance your new Volkswagen Beetle or Golf. Give us a call today!